Looking for the very best things to do in Penticton, British Columbia? We can help! Since setting up a home base in BC’s mountainous interior a few years back, we’ve had ample opportunity to check out our hometown of Kelowna. We’ve also had the pleasure of exploring the majority of the beautiful Okanagan Valley that contains both Kelowna and nearby Penticton. As we continue exploring this section of Canada, we’re constantly finding new things to do here and enjoy spending both summer and winter days driving around the 200 plus kilometers that make up the Okanagan Valley. After discovering so many fun things things to do with the family in Kelowna, we’ve decided to go a little farther south and see what nearby Penticton offers. 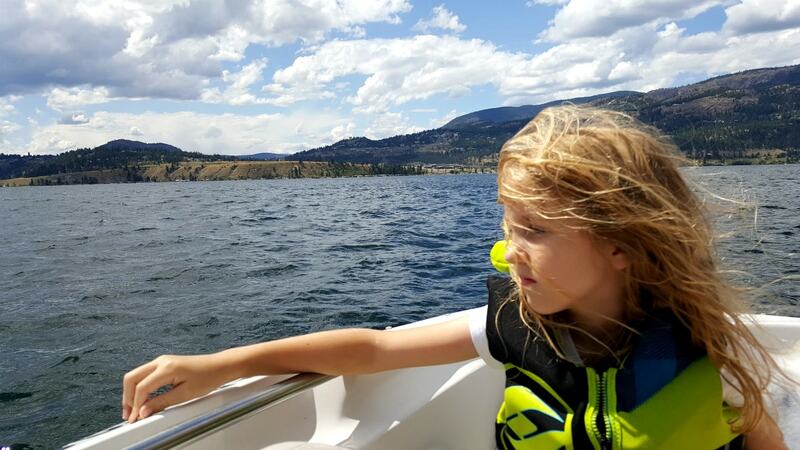 Only 40 minutes away from Kelowna proper, we’ve discovered that there are many family fun things to do in Penticton as well, no matter what your age. We still have a few Penticton activities to check out ourselves, but summer isn’t officially over quite yet and we know there’s a good chance we’ll be back in Penticton again soon. So, if you’re looking for what to do in Penticton, check out our fun options below. 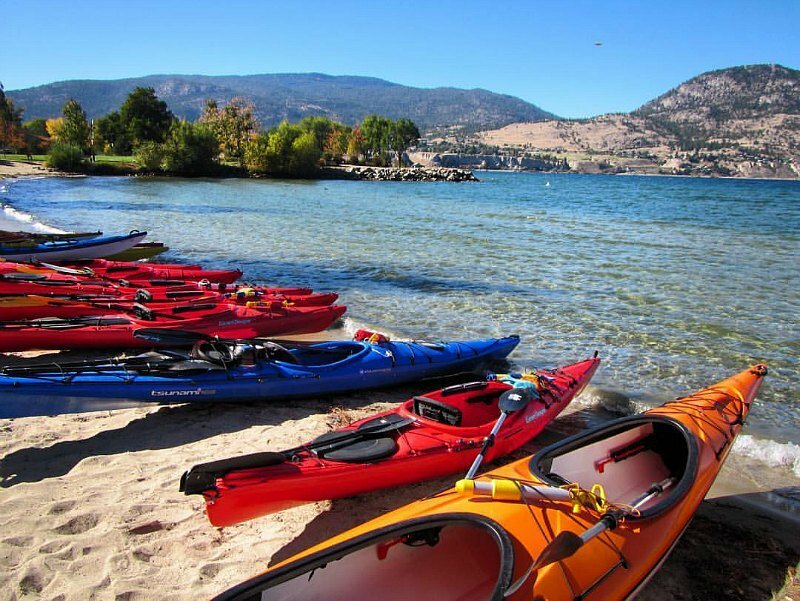 Whether you’re setting out for a day of paddling on Okanagan Lake or taking one of their paddle and wine tasting tours, you’re still in for a great day. Less than a block to the water, HooDoo Adventures even lets you rent a kayak or stand up paddle board and check out Okanagan Lake on your own. For a guaranteed good time, take a tour with the owners Mike or Lindi to learn more about the history of Penticton and the surrounding area. They truly are a fountain of information and are both avid outdoor adventurists. 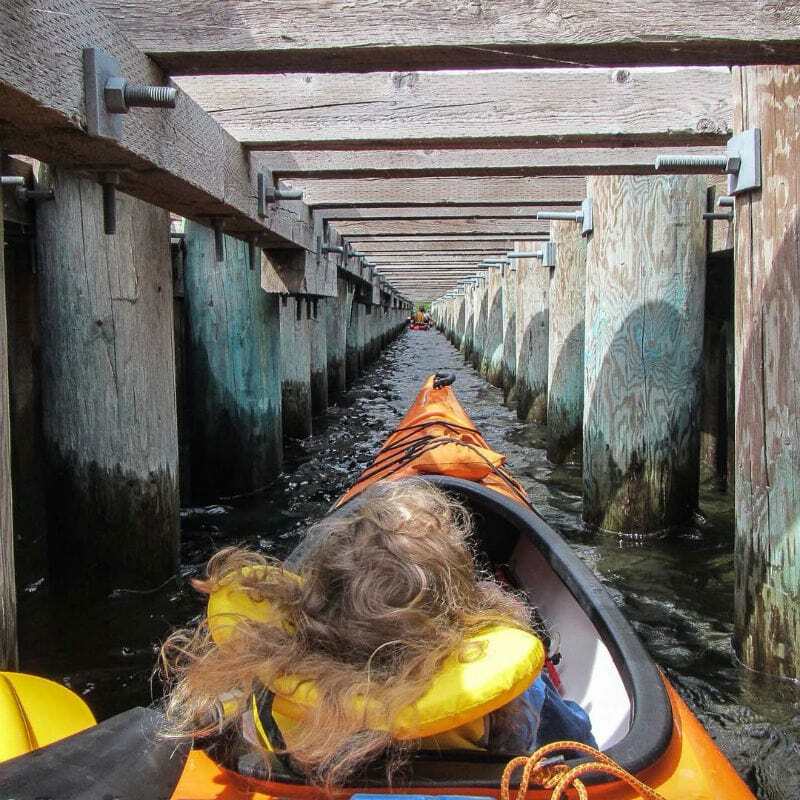 On our tour, the kids loved kayaking under the boardwalk and stopping off at the faraway beach for a quick snack and to explore the water. With or without the kids, you’re guaranteed a great day on the water and we look forward to one day taking their famous Kayak and Wine tour. A classic Okanagan event, floating on a tube or raft down the 7km (4 mile) Penticton Channel (also known as the Okanagan River Channel) that runs from Skaha Lake down to Okanagan Lake is an annual event for many families that live in the area. 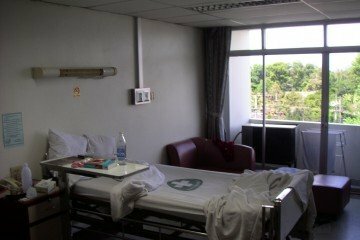 I first went over 15 years ago and had a great time with a bunch of friends. This year we plan on going with the kids and enjoying a nice barbecue after the trip. You can do it on your own or you can jump on the Coyote Cruises bus and rent one of their tubes or rafts (Approx $6 for a tube and $6 for a bus ride.) Don’t forget to bring your sunscreen and something to drink because the full tube ride takes between 3 to 4 hours. If renting a tube from Coyote Cruises, they’ll only drop you off at the halfway point. Just be mindful of their hours since they don’t allow anyone past the halfway point past 4:30 PM. If you’re going tubing in Penticton on your own and want to save some cash, it’s a good idea to have two vehicles, so you can easily get back to your car or get 1 person to hop on the bus from Coyote Cruises to go pick up your car while everyone waits at the beach. You can pack some clothes and towels in a dry bag and tie it to your tube for an added convenience. If you’re going on your own, all you need is a flotation device (anything from an inner tube to a cheap lounger will do) and a way to get to one of the two drop off points. You can either jump on your tubes at the beginning of the channel at Skaha Lake or stop off at the corner of Green Mountain Road/Fairview Road and Highway 97, behind the Super Save gas station). Parking is limited at the halfway point and there’s a Tim Hortons just across the bridge if you’re hungry. 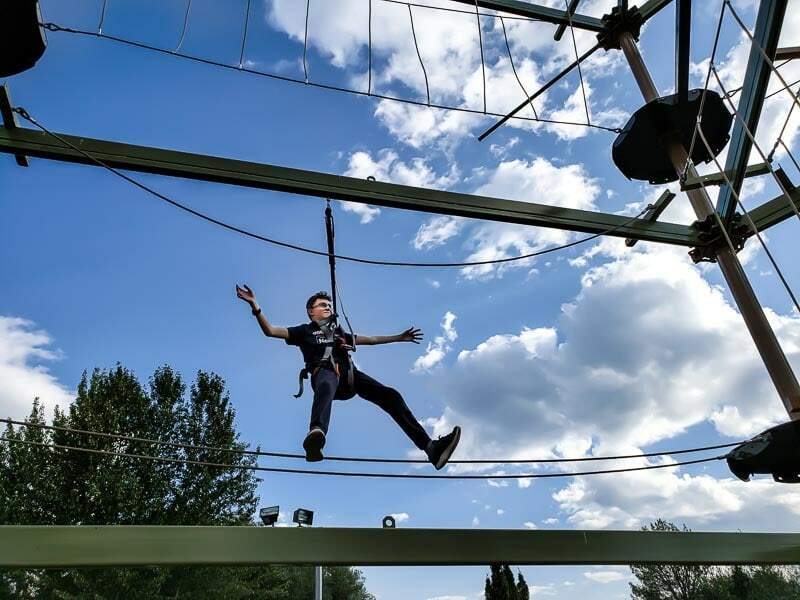 With everything from mini golf to high level ropes, including speedy go karts and ridiculously fun and a little wet bumper boats, Loco Landing Adventure Park is every child’s dream come true. This family run operation allows you to pay as you go for each activity or you can opt for a one time do it all pass that has no expiry and can be used by multiple people. We ended up buying two cards for the kids and bought separate go kart, mini golf and bumper boats passes for ourselves. Loco Landing in Penticton also has an Aeroball court (2 player versus trampoline basketball) and the Big Baller with it’s WipeOut style fun. They also have a blow up American Ninja style course for the kids and trampolines complete with harnesses for safe back flips. There’s also an outdoor climbing wall and a small restaurant/canteen where you can grab a bite to eat or something to drink. The Loco Landing Adventure Park started in Penticton over 10 years ago as a family run park and every year they add another activity. To be honest, the place just keeps getting better year after year and the kids had a blast. With not one but two lakes in Penticton proper, you can always be guaranteed a spot on the beach. Whether you’re hanging out on Okanagan Lake in the north of town or the equally beautiful Skaha Lake in the south end of town, both the beaches and activities are endless. With spray parks, playgrounds, volleyball and tennis courts, concession stands and picnic areas in both places, you can easily spend the whole day in either location without having to leave. 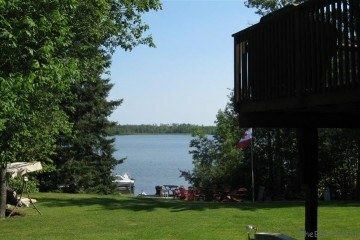 You can also rent stand up paddle boards and boats at both places and there’s washrooms a plenty. You can also opt in to float down the Penticton Channel starting from Skaha Lake or ending up in Okanagan Lake. Perfect for the older kids (and that includes parents), Top Gear Racing has go karts to suit the speed demon in anyone. With a banked corner and a winding track nearly a kilometer long, this course will tax even the hardiest of racers. Timed laps go up on the daily leaderboard and you can race up to 8 people at a time or work towards breaking your own lap record. They also offer courses for younger drivers and double karts for parents with younger children. The only indoor climbing gym in Penticton, there’s no doubt the climbing walls at HooDoo Adventures will get your blood pumping. 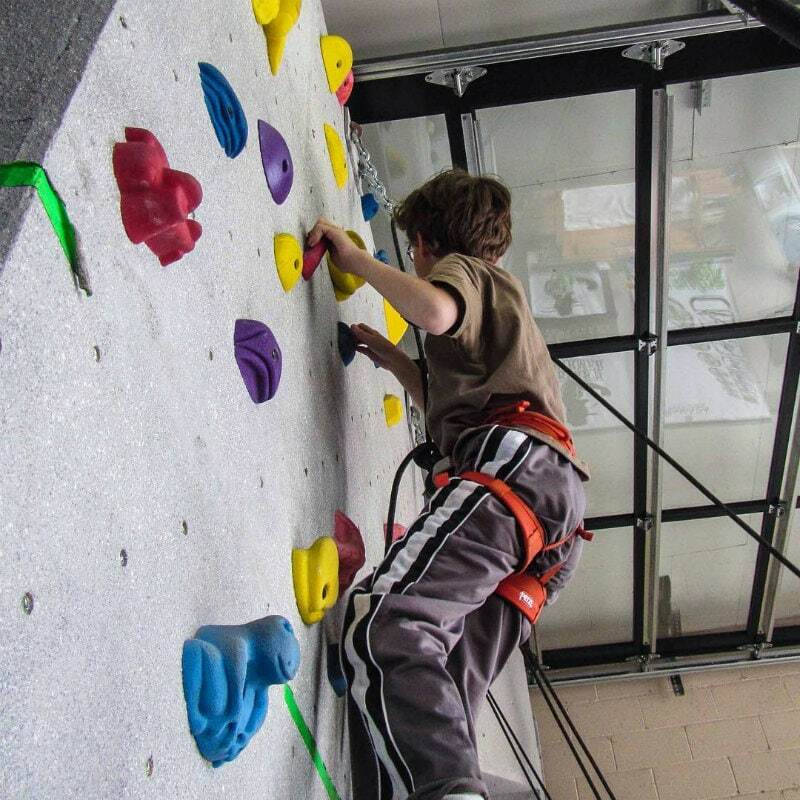 Especially great for adults practicing their bouldering skills, kids will also love the top rope climbing walls. As we found out the day we went there, it’s also a great place to have a birthday party. Hoodoo Adventures in Penticton also rents out everything from kayaks to stand up paddle boards to bicycles and even snowshoes for those cooler winter months. They also offer some of the best tours in all of the Okanagan Valley. If you feel like having a coffee and snack while your little ones run around and play, then Jumping Beans Cafe might be the place you’ve been looking for. With inside wooden play structures and interactive games, the younger kids can work off some steam while you enjoy a decent latte. It’s a win win for everyone and great for those cooler winter days or even in the height of the areas incredibly hot summers. The Kettle Valley Steam Railway is 20 minutes north of Penticton but is definitely worth the trip. Whether you’re just going for a ride or taking part in the Great Train Robbery and barbecue, you’ll be transported back in time 100 years as you climb aboard the 1912 steam locomotive lovingly named the 3716. The 90 minute, ten mile journey of the Kettle Valley Steam Railway takes you by beautiful vineyards, large fruit orchards and through breathtaking vistas before getting a great view of the lake 238 feet above the canyon floor while crossing Trout Creek Bridge. 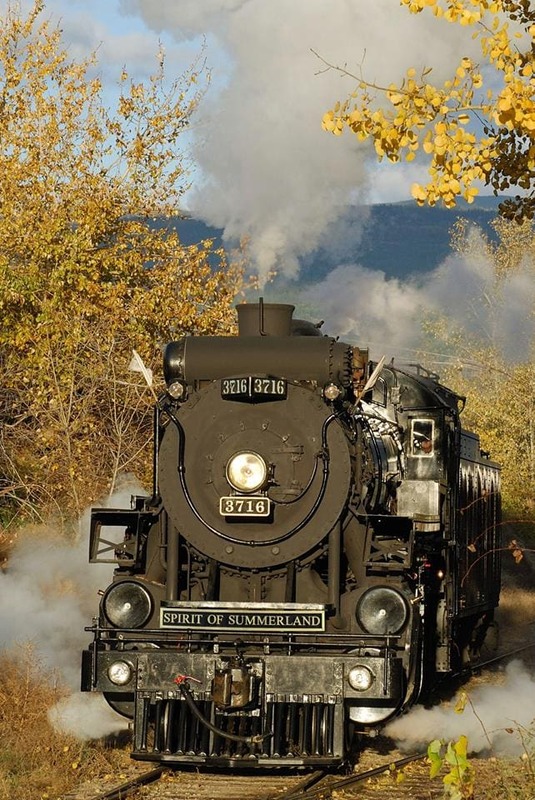 Whether you love old steam trains or just riding in comfort as you take in the beautiful scenery of the Kettle Valley, this train ride shouldn’t be missed. Skaha Bluffs Provincial Park, just south of Penticton, is world famous for rock climbing, and one of the best places for climbing in Canada. There are also well maintained trails, if you’re not the hiking type. There’s a lot of wildlife: You may even catch a glimpse of bighorn sheep, fringed and small-footed myotis bats, night snakes, or a Western screech owl. What happens when you close the majority of downtown Penticton every Saturday morning for a few hours to host a market? Usually good things. The award winning Penticton Farmers Market coupled with the Penticton Downtown Community Market together form one of the biggest markets in the province. With hundreds of vendors selling everything under the sun you’re sure to find something that you’ll enjoy. 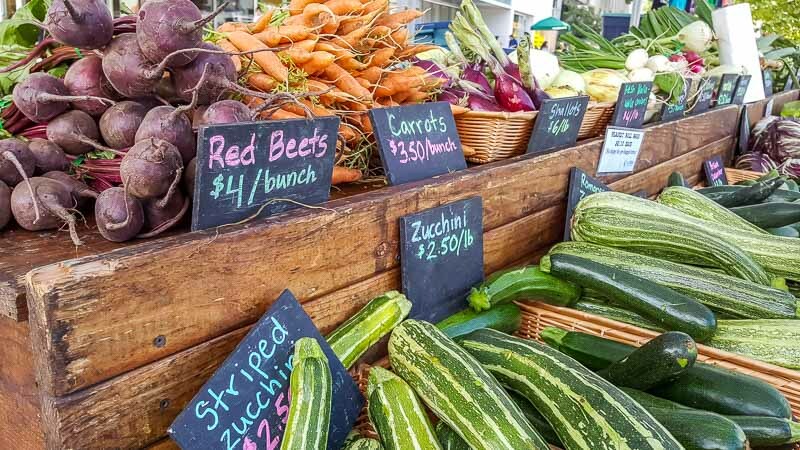 You’ll find everything from eggs & honey to fresh veggies & fruits straight from the farm including fresh baking, handmade crafts and delicious preserves. The best thing about it is everything at the Farmers Market in Penticton is either grown or produced in the South Okanagan valley. They also offer an ever changing selection of local liquor vendors every week so you’ll also get the chance to sample some of the regions best wines and spirits all in one place. The Penticton Downtown Community Market runs every Saturday from May to October from 8:30 to 1:30 pm. Towards Naramata, on the east side of Okanagan Lake leaving Penticton, lies the old Kettle Valley Railroad line. This section of the railway is no longer in use and you can bike the Kettle Valley Trail all the way to Kelowna. Overlooking the lake with wide, flat terrain, the trail is easy to bike and the views overlooking Okanagan Lake are gorgeous with beautifully restored classic wooden train trestles found all along the route. If you don’t have your own bike you can rent one from a few places in town including HooDoo Adventures or take their well reviewed bike tour. A new free activity added to Penticton last year is the amazingly popular Penticton Pump Track. This paved oval track has dozens of mini hills and crests that will keep the kids (or the parents) busy for hours. It’s a great course for budding mountain bikers, BMX’ers and experienced riders as well. Located on Naramata Road at the Poplar Grove Parking lot, near the entrance to the Kettle Valley Trail it makes a great start or finish to a day of riding the trails. 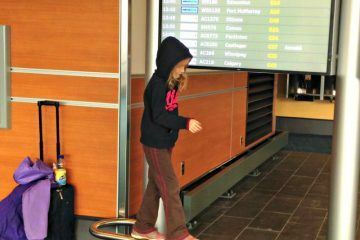 Have a rebellious teen or a budding Tony Hawk in your group? Don’t worry, there’s a large skatepark in Penticton right next to Loco Landing that will have the kids grinding the rails and doing massive grabs, flips, ollies and slides in no time. While there are no wooden planks left, there are miles of paved boardwalks that circle the city. If you start at the skatepark besides Loco Landing Adventure Park and continue past the SS Sicamous (the largest surviving stern wheeler in western Canada and a nice museum as well) you can follow Okanagan Lake all the way past the Lakeside Resort and Conference Centre through Okanagan Lake Park and the Penticton Japanese Gardens all the way to the Penticton Yacht Club and Marina with all it’s sailboats and powerboats. 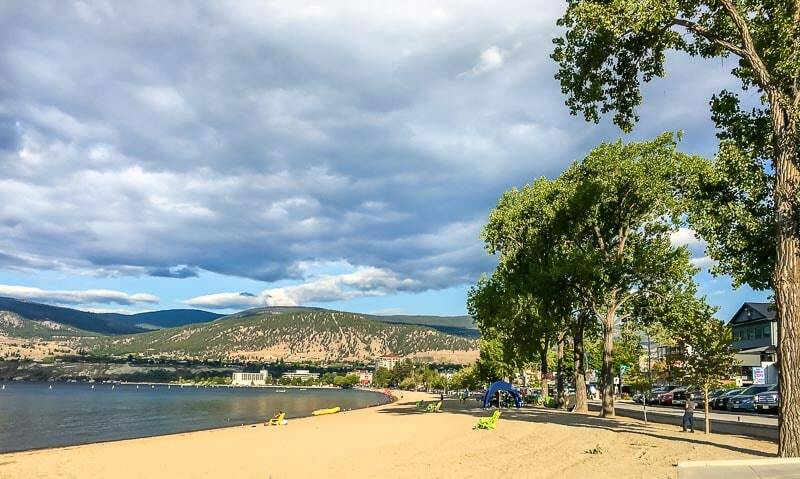 With the lake and the Penticton beaches on one side and restaurants, hotels and shops on the other, the Penticton boardwalk makes for a great stroll whether your a jogger, a power walker or just a family taking a stroll through town. 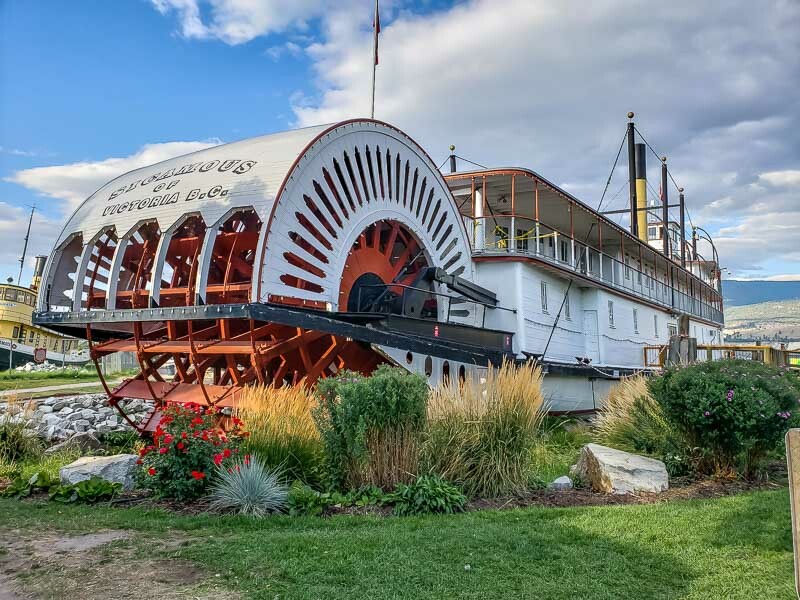 History buffs will love the visiting the SS Sicamous stern wheeler. It’s one of the most famous Penticton attractions and points of interest. The SS Sicamous launched in 1915, and was used to transport passengers and cargo to locations all along the shores of Okanagan lake. It was known as a beautiful, luxurious voyage, and it’s well worth a look. The SS Sicamous took its last run in 1951. Today, it’s preserved as a museum that’s open to the public. 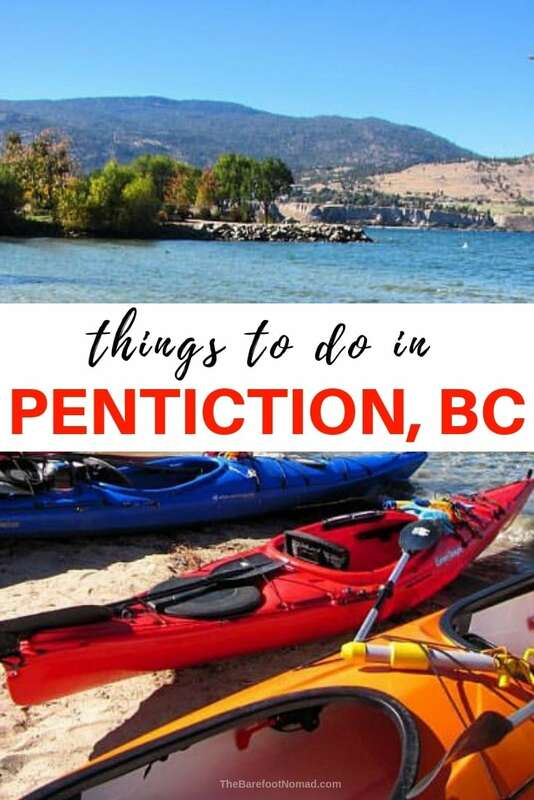 If you happen to be in Penticton during their crazy hot summers, love water activities and have already tubed the channel, the Penticton WiBit might be for you. 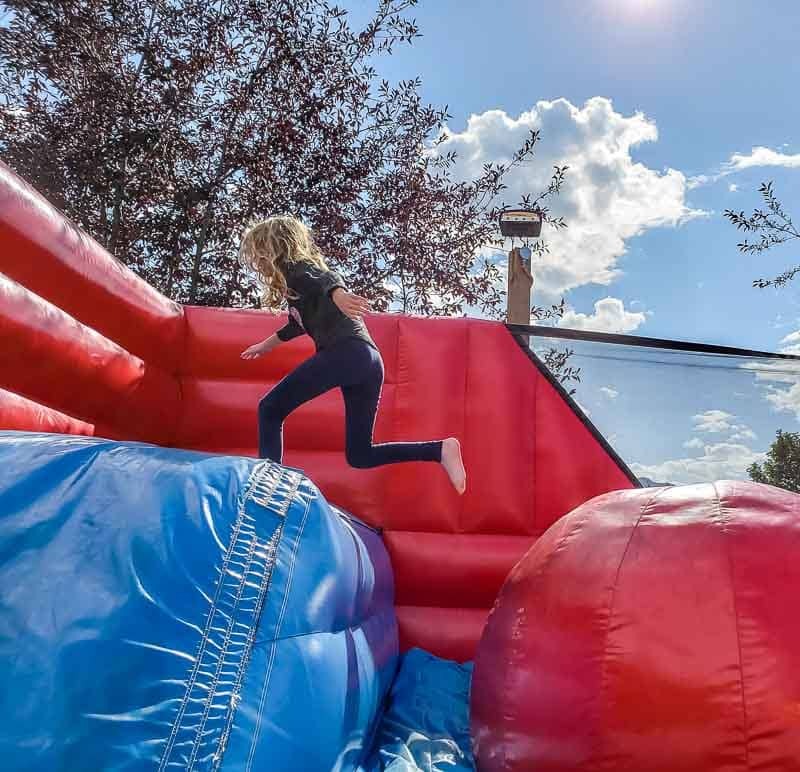 This floating outside watercourse comprises dozens of huge air filled obstacles that will not only get your adrenaline up but give your kids the workout they so desperately need. With water trampolines, climbing walls, obstacle courses and splash pads, if you’re not having fun then you must be doing something wrong. Situated just down the beach from Loco Landing and the SS Sicamous stern wheeler on the west end of Okanagan Lake, this floating waterpark is open from 10 am to 8 pm every day of the summer beginning in June. Just note that kids aged from 5 – 7 require a parent to go with them (parents are free with kids 5 – 7) and they have reduced prices for evenings so if you’re feeling a little cheap this might be the best time to go. With over 100 restaurants in and around Penticton there’s something for every palate. From simple but tasty burgers and fries at Burger 55 to world class fare at the Bistro at Hillside Winery there’s also something for every budget. While restaurants are scattered around town, you’ll find the greatest concentration of them near the downtown core and along Lakeshore Drive West. If you’re wanting a real treat and you’re in Penticton during the summer, grab a bag, or even better, a bucket of mini donuts for the family. The mini donuts in Penticton are freshly made to order right off the beach at Our Little Donut Factory and they’re delicious. After that you can grab a bench or picnic table across the road along the boardwalk and watch the birds vie for your attention as they strut their stuff at the beach. It was a highlight of our last trip down there. 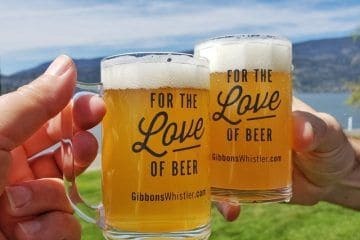 With over 80 wineries within a 20 minute car ride of downtown Penticton, as well as 5 craft breweries and 2 distilleries, you might have wished you left your kids home for this trip. All joking aside, the Okanagan Valley itself is home to over 300 wineries and Penticton is home to a good portion of them. 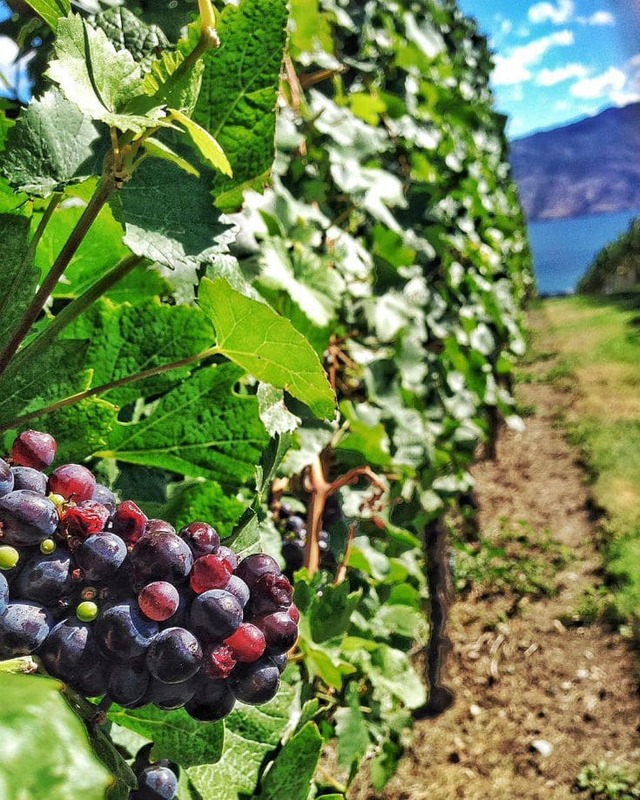 With everything from wine tasting to cellar tours to even stomping the grapes yourself you can find a winery in Penticton that appeals to both you and even your kids. Most offer grape tasting for wee ones as well so the kids can feel like part of the action. Some of the more popular wineries around Penticton include Bench 1775, La Frenz, Pentage Winery, Red Rooster, Ruby Blues and Lake Breeze. In terms of craft breweries, you have Highway 97, Barley Mill, Bad Tattoo Brewing, Tin Whistle Brewing and Cannery Brewing. Maple Leaf Distillery is the largest of the local distilleries. Note: Some of the best restaurants in the Okanagan Valley are at the wineries, so bring an appetite and your wallet. Wines directly from the wineries might be a dollar or two cheaper than the stores but falling in love with a local wine and buying it by the case can get expensive quickly. Not wanting to risk the road after hitting a few of the wineries? Go on a winery tour with Hoodoo Adventures and let them drop you off at your hotel when you get home. Technically, Covert Farms Estate Winery is 35 minutes south of Penticton in the town of Oliver. There’s a working farm here, as well as a working winery, and a highly rated farm tour. A few years ago Covert Farms hosted the Amazing Race Canada. Every year in September, Covert Farms hosts the Freak’n Farmer obstacle race. If you’re just coming into Penticton, it’s probably worth your while to grab a map of the local wineries and attractions from the excellent Penticton Visitor Centre located at 888 Westminster Ave. (It’s right beside the ever popular Penticton Convention Centre.) They can also help you with finding some of the more hidden gems in the area, direct you to special events that are on the horizon and can answer any questions you might have regarding Penticton and the rest of the Okanagan Valley here in BC, Canada. Nice post! Enjoy your wonderful way of writing. Amazing photos. Now need to check out Penticton with my kids for ourselves. Wow, Such an admirable destination with its beautiful surrounding. 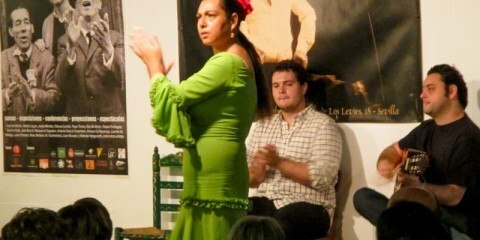 Thanks a lot for sharing your travel experience. Awesome activities! Great for kids too! Seems like an amazing experience. Kayaking is always so much fun. The captures are lovely. That’s some really cool stuff to experience….loved it.